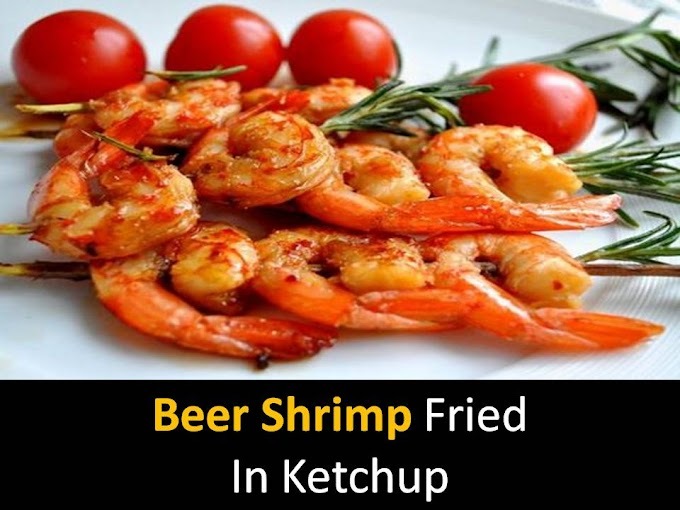 If you love to eat seafood then you will like Shrimp and biscuits recipe very much. Shrimp biscuits made from special for romantic dinner, which you would not like to share with anyone. 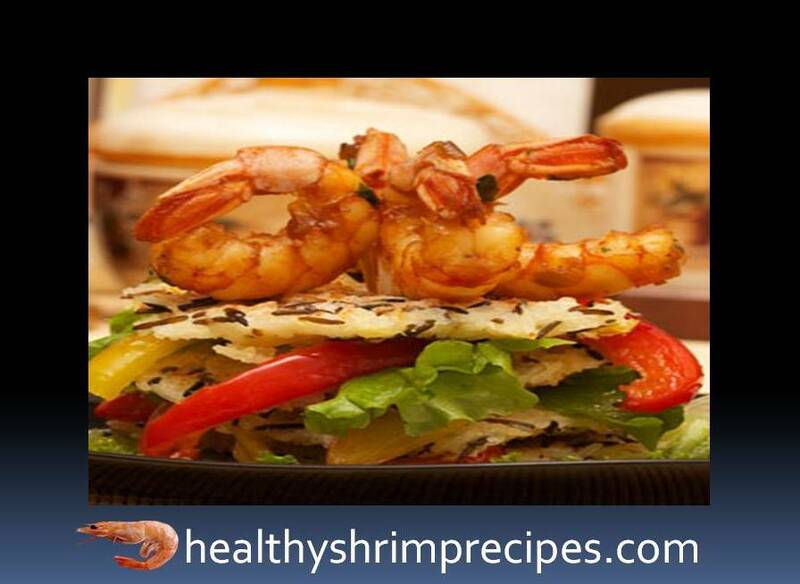 @Step 1 - Thaw shrimp in squeeze and put in soy sauce, pepper and leave to marinate for 30-40 minutes. Onions cut into thin rings, finely chop the greens, chop the garlic into small pieces. @Step 2 - heat the oil and butter in a thick-walled pan. Put garlic and onion in hot oil. When the onions become red color, add a piece of ginger and cayenne pepper. @Step 3 - Put shrimp and soy sauce and Fry no more than 5 minutes (shrimps must be pink), otherwise the shrimp meat will be rubber. Add greens, then literally a couple of minutes. @Step 4 - Prepare rice biscuits in advance - To do this, pour the rice into the vegetable broth and cook until ready, if possible the rice should be slightly viscous and cool it down and add cream, egg yolk and small egg, salt, and pepper. Cover the tray with parchment paper or a silicone mat. Put the rice in the form of pancakes on a paper with a spoon and Put in the fridge. @Step 5 - Bulgarian pepper of several colors cut into strips. Cook vegetables in a frying pan heated with vegetable oil; they should not be too soft but should keep their shape well. In an oven preheated to 200 ° C, bake rice biscuits for 15–20 minutes. Let them cool. Make a "turret" in the form of a hamburger, each serving of which should consist of three biscuits, between which lay stewed vegetables and lettuce leaves. Your delicious dish Shrimp biscuits are ready to put the wonderful, fragrant shrimps on top of the plate and put over the sauce. You can serve the sauce separately and dunk there alternately shrimp and biscuits.